Peer-to-peer travel site Airbnb will help one of its New York City users appeal a recent judgment that fined him under an illegal hotel law. If you’ll recall, Nigel Warren seemed to be Airbnb’s perfect host — he was using the site to make a little extra cash while traveling, his roommate remained in the apartment while his renters visited, and he had only hosted on Airbnb a couple of times before. However, after an inspector came across his renters, Warren and his landlord were fined $2,400 by a New York judge in May. Airbnb had previously stayed out of the case except for filing a sort of amicus brief. Now it will support Warren “for the long haul” (meaning: With lawyers and funding) through as many appeals as it takes, public policy head David Hantman said in a blog post today. 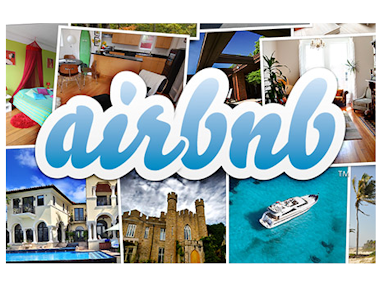 The San Francisco-based company would like to have maintained a precedent of asking its hosts to determine the legality of putting their room, apartment or house on Airbnb, but it made an exception in Warren’s case. This comes after widespread reports that Airbnb was declared illegal in New York — which isn’t true, but has surely been damaging for the company. “While we did intervene in this case on an important point of law that seems clear to us, we cannot provide individual legal advice, and every case has its own specific facts,” Hantman said.